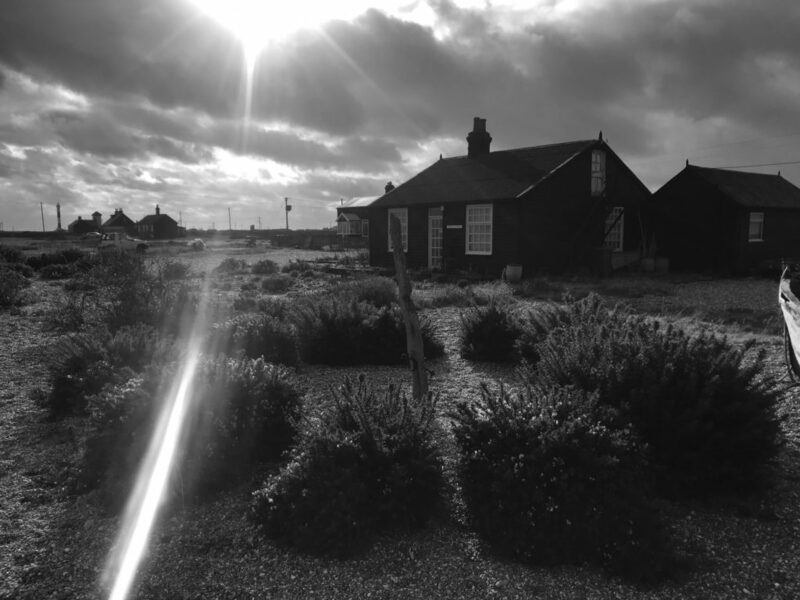 Derek Jarman (31 January 1942 – 19 February 1994) left behind an extraordinary garden that he developed around the cottage where he lived on the coast of Dungeness at the end of his life. In 1986 Jarman discovered he was HIV positive and decided to create a garden, which despite constant wind and sea mist, flourished, becoming an internationally acclaimed, total work of art. Starting in 2019 and extending into 2020, La Becque develops a garden and artistic programme inspired by the work and life of Derek Jarman. Curated by Elise Lammer, the project includes a garden of local and native species integrated into the pristine lakeside spaces of La Becque, the commissioning of site-specific artworks, as well as thematic film screenings and music events. The project takes on and expands upon the driving themes of La Becque, an artist residency dedicated to exploring the relationship between nature, the environment and technology through the arts. La Becque was developed under the auspices of the Fondation Françoise Siegfried-Meier: a violinist of renown, Françoise Siegfried-Meier showed an unswerving commitment to the artists of her time and wished for her family domain to become a haven for creative exchange. Inaugurated in 2018, La Becque thus ambitions to host and to foster artists of all backgrounds and disciplines on an exceptional site and infrastructure. In May 2019 the garden is still growing and provides the backdrop for a conversation about its conceptual and practical transfer from England to the banks of Lake Geneva. With Elise Lammer, curator, Luc Meier, director La Becque, Hannah Barry, gallerist, London, & Camille Dumond, artist, Geneva. In cooperation with La Becque I Artist Residency.